The blur between the sky and sea. 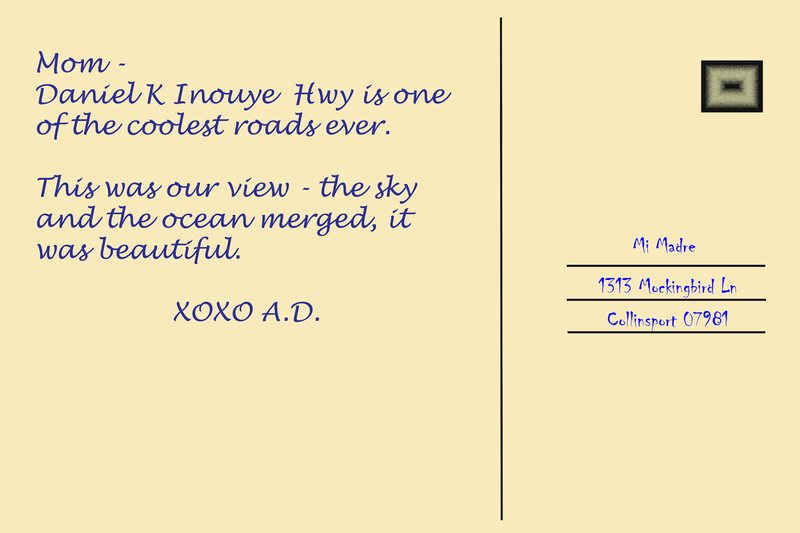 Daniel K Inouye Hwy is one of the coolest roads ever. 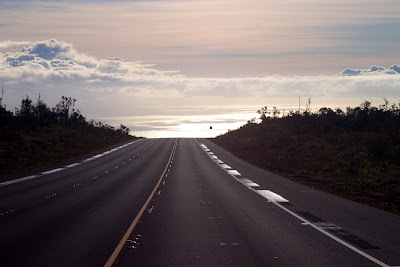 This was our view - the sky and the ocean merged, it was beautiful.